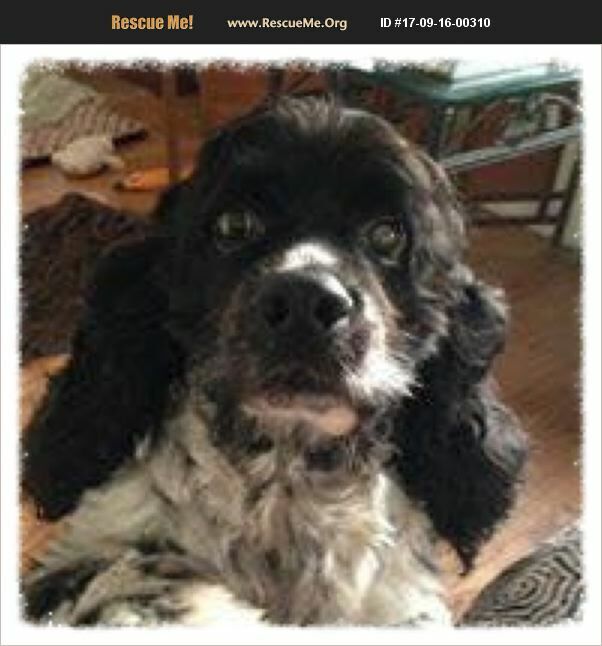 Florida Cocker Spaniel Rescue View other Cocker Spaniels for adoption. [Read About Natural Seizure Care] Louie-DOB 2012 is a black and white very handsome cocker boy. Louie is a sweet boy who likes to cuddle with his people and he also likes to sleep in the big bed. He is learning to be part of a pack but does lean toward being an alpha. He does have seizures but they are well control by medication. He has had a lens implant done in one eye. Louie needs a home without young children.